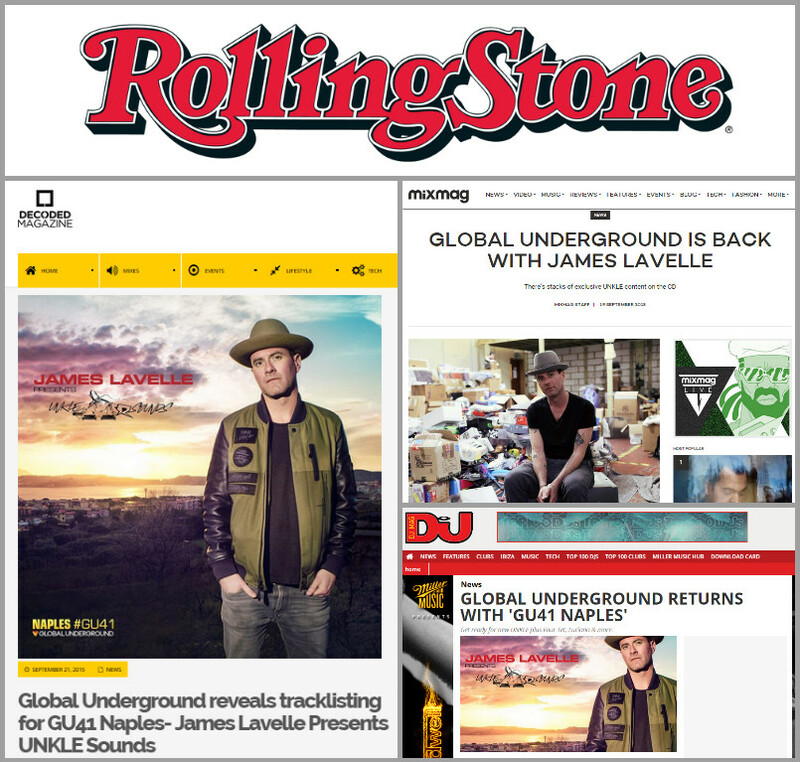 The announcement of the upcoming release of James Lavelle presents UNKLE Sounds GU41 Naples has not gone unnoticed by the press. From ‘Rolling Stones’to ‘Mixmag’, there’s been some really great articles covering this very exciting time for GU. Follow the links to read some of the articles in full.